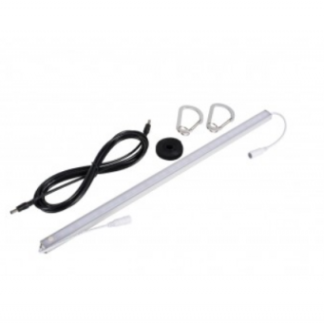 The Kampa Pitch Power Awning and Tent Light is a safe light you can use to hang in your awning or tent. 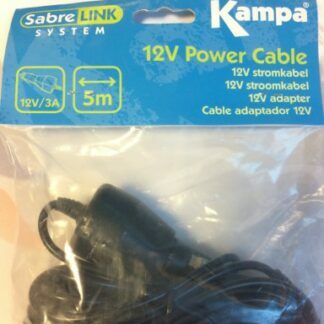 The Kampa SabreLink 12V Power Cable is a useful add-on for the Kampa Sabrelink 150 LED product. With 5 metres of cable it is practical for most situations. The Kampa SabreLink 150 Carry Bag is a handy storage space while protecting your SabreLink 150 LED units. 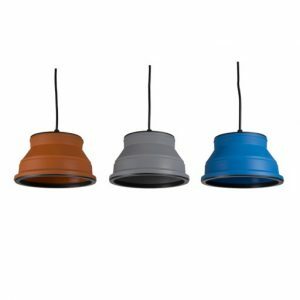 It has 2 storage pouches which are suitable for power adapters, cables and hooks. The Sabrelink 150 LED Add-On Kit and the Sabrelink 150 LED Starter Kit ensures you're never in the dark. 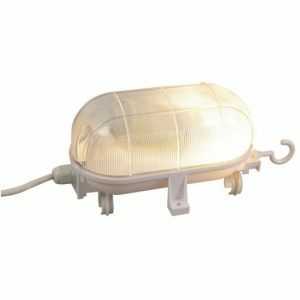 The Kampa Sabrelink 30 LEd Add on Kit is for the Kampa Sabre Link 30 Starter Kit. 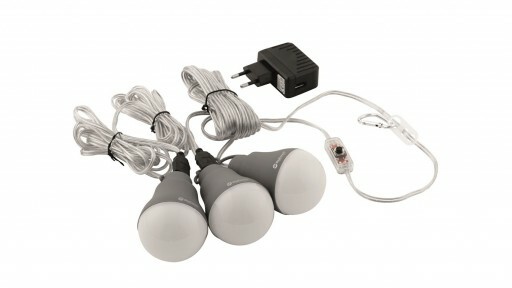 Combining this set with the starter kit gives you an extra set of lights for your awning or tent. 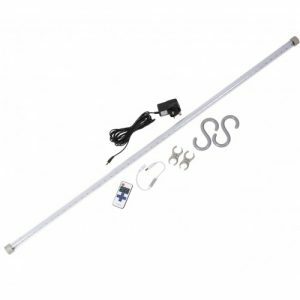 Mains powered 30 super-bright LED lights that can link together and operate using the remote control supplied in the starter kit. All 2016 Kampa tents and awnings have velcro tabs for easy fitting. (3 lights interlinked is maximum) The SabreLink also comes complete with carabiner clips and velcro strap for simple fitment anywhere. 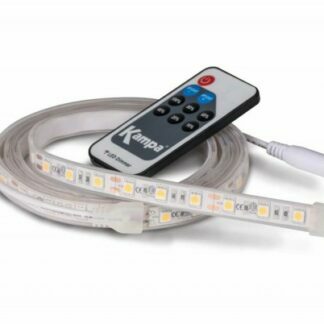 The Kampa SabreLink 48 LED Add on Kit is for the Kampa Sabre Link 48 LED Starter Kit. 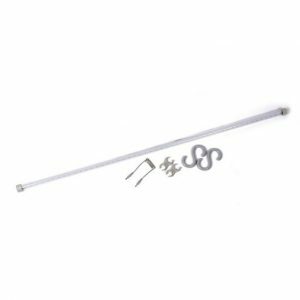 Connect this set with the Starter Kit to gain an extra string of light. 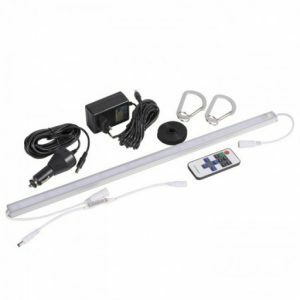 Mains powered 48 super-bright LED lights that can link together and operate using the remote control supplied in the starter kit. All 2016 Kampa tents and awnings have velcro tabs for easy fitting. (3 lights interlinked is maximum) The SabreLink also comes complete with carabiner clips and velcro strap for simple fitment anywhere. 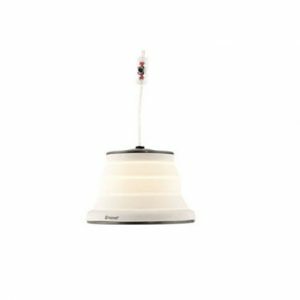 The Kampa SabreLink Flex Starter Kit is a set of LED bulbs that provides a super bright light source and have ultra-low power consumption. Includes battery remote. 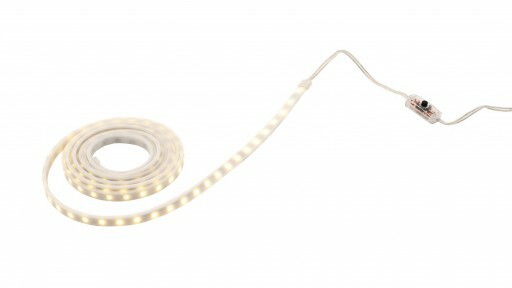 The Outwell Coxa 1.5 is a 1.5m LED strip light which is ideal for lighting up for your tent or awning. They are waterproof, bright and stick to almost anything. 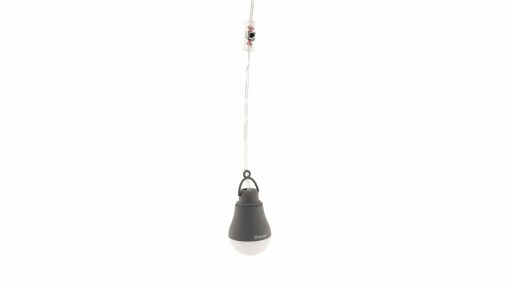 The Outwell Epsilon Bulb hangs from the roof of your tent’s interior to create convenient, energy efficient lighting. Powered by a 1 Amp USB, the bulb offers a soft, ambient glow. A slightly different approach to lighting the inside of your tent, the Outwell Epsilon Bulb Set offers you the option of separately lighting different areas from the same circuit. The Vango Sunbeam 450 Light System is the ultimate light system for tents and awnings. 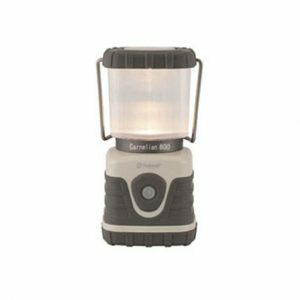 Offering 4 lights, producing 450 lumens, the Sunbeam provides a warm light and comes equipped with a switch.